2018 GUARD AUDITION RESULTS AVAILABLE HERE. 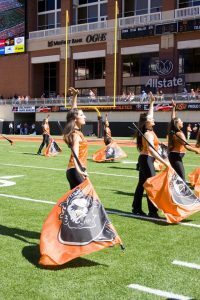 The OSU Color Guard is open to all university students by audition only. 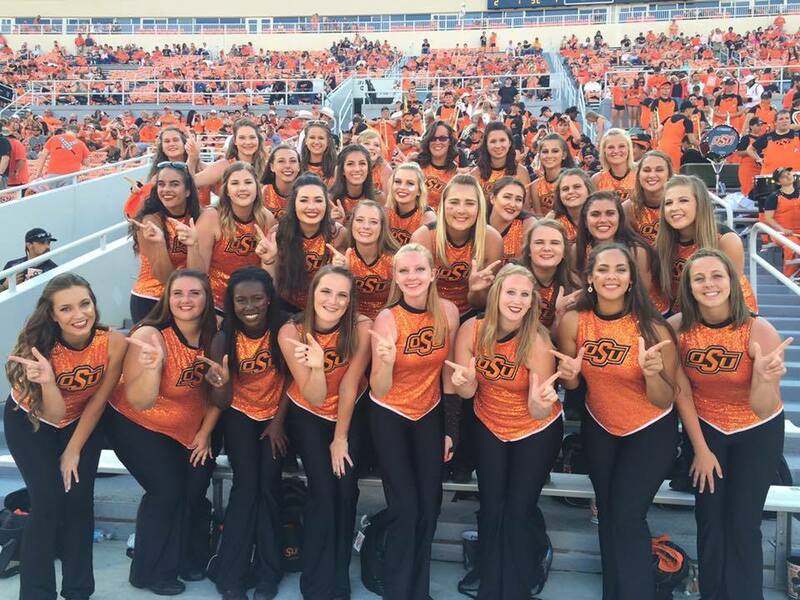 You must be accepted to Oklahoma State University in order to audition. You may email the guard instructor, Mallory Vinzant, for further information. If you are planning on auditioning, please let us know by completing this form. Dates: Saturday, April 7th, and Saturday, April 14th, 2018. Participants only need to attend ONE of these two dates. Exception: those Veterans auditioning for a position on the CMB Leadership Team should plan on attending both dates if at all possible. Leadership applicants should write a 30-second routine to perform at 8:30 am on April 7th. 8:30 am: Leadership Tryouts (must be a returning / veteran guard member to audition, and must complete a Leadership Team Application no later than Friday, March 30th (online application coming soon).